A unique Siberian breeding experiment tried to rid wild foxes of their aggressive genes. Was the experiment successful? In 1959, Siberian scientists set up two breeding programmes using silver foxes. The first breeding programme allowed only the tamest individuals in each generation to breed. The second breeding programme allowed only the aggressive individuals in each generation to breed. 50 years on, scientists have isolated the gene responsible for tameness and revealed how selective breeding can affect behaviour as well as physical traits. Over the last 50 years, a remarkable experiment has been taking place to see how breeding affects animals' behaviour. 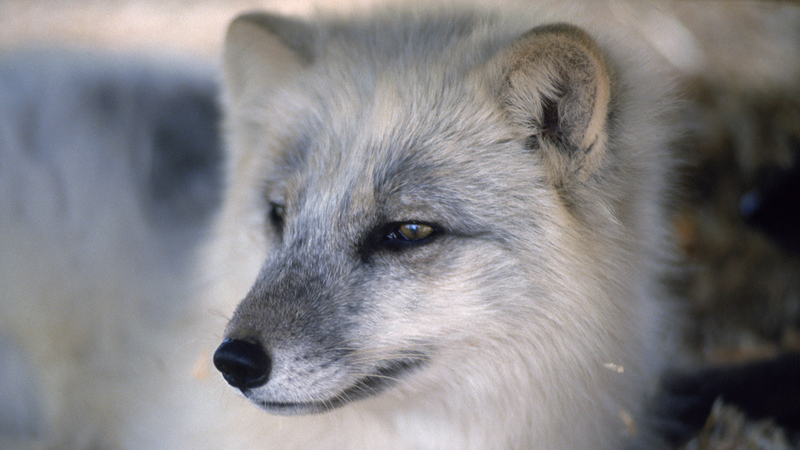 In 1959, Siberian scientists set up two breeding programs using silver foxes. The first experiment was to see how easily foxes could become domesticated.